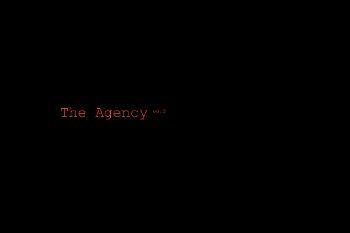 Agency - a large corporation that provides services to eliminate certain persons who do not please the powerful people. 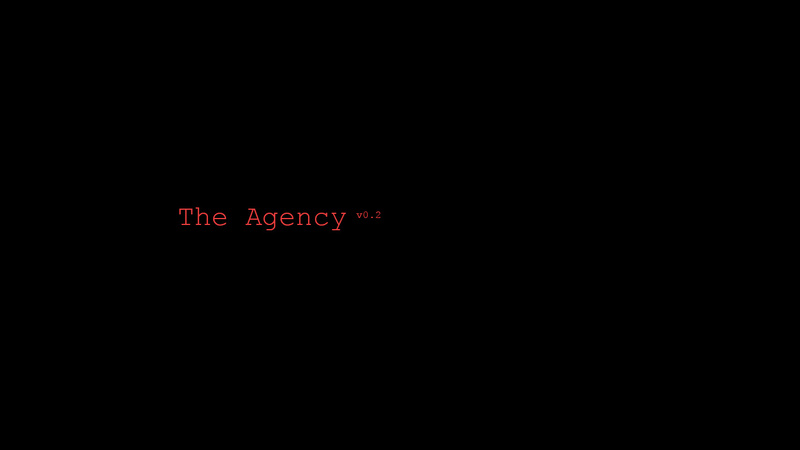 The mod will allow, feel assassin. 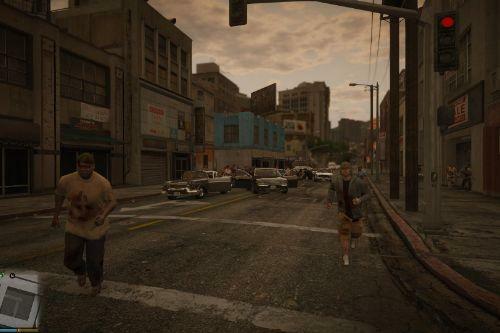 - Added mission of "Advanced"
- When the cruise on - the car starts smoothly, as in "Mafia 2"
- Sometimes, a snitch or purpose can choose an empty entity, and automatically destroyed. It happens rarely, mostly when a goal or an informer there in the mountains or empty areas. 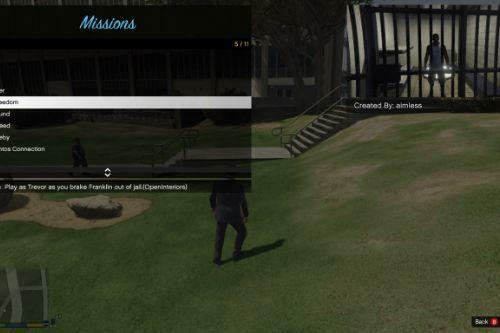 Add and replace files from archive in GTA5 game directory. 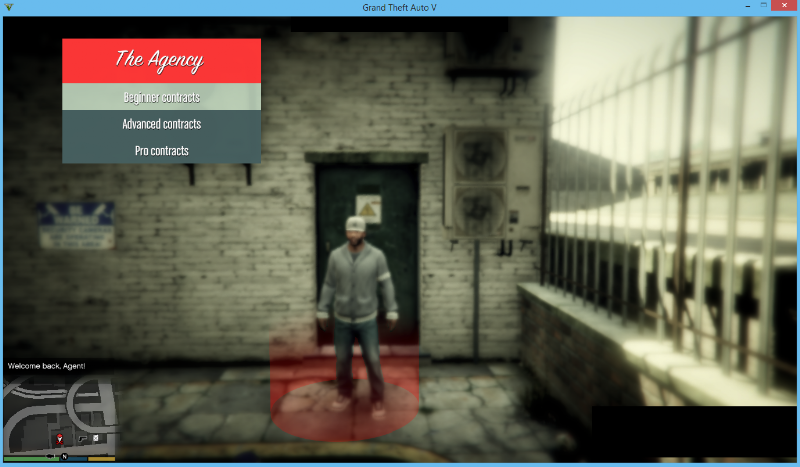 LUA Plugin for GTA 5 - latest. Агенство - крупная корпорация, которая предоставляет услуги по устранению определённых лиц, которые не угодили влиятельным людям. Мод даст возможность, почувствовать себя наёмным убийцей. - Добавлены миссии типа "Расширенный"
- При включенном круизе автомобиль плавно стартует, как было в "Mafia 2"
- Иногда, стукач или цель могут выбрать пустую сущность и автоматически уничтожиться. Бывает редко, в основном тогда, когда цель или стукач появляются в горах или пустой местности. 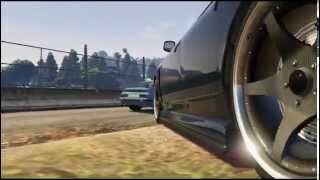 Добавиться с заменой файлы в корневую папку GTA5. Необходим ScriptHookV - последней версии. LUA Plugin for GTA 5 - последней версии. Please - like my video on youtube. If is not difficulty. @khobendrauf If flickers, you need to update the scripthook and Lua plugins. So today I tried my mod again, and even recorded a video. I just installed SkriptHook V latest and LUA Plugin 10.1, as well as the latest version of the game. I also have installed another mod - CoordRecorder. Everything works, nothing does not flicker. 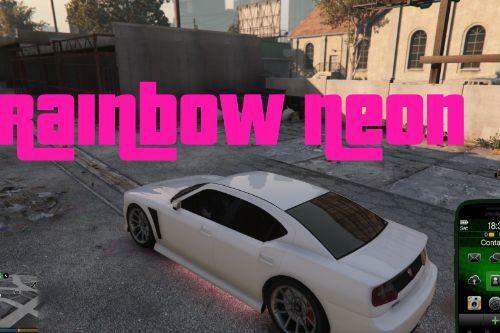 Try to run my mod GTA without another mods, and check will work or not. If it works, please send me a list of mods that I looked wich with my mod conflict. are in Addins or Libs, then no longer function. For example, "Szabo Peristance Mod. honestly if i have to do all that id rather just live with the flickering considering i can still choose a contract lol. why does it say 'work in progress' whenever i try to do a professional contract? have i just not unlocked that yet or is that a problem with the actual mod? 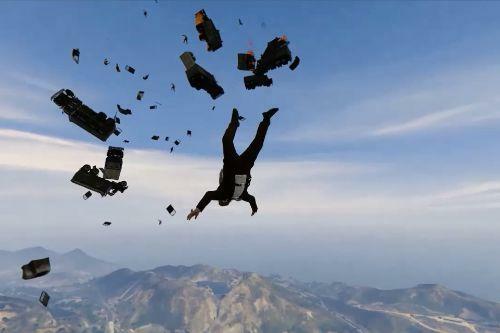 @khobendrauf @Cole8055 I believe that the problem is not in my mod. And in the other. If problem in the my mod, please indicate this, I do not use other mods - be indulgent. I am ready to correct the mistakes, and accept any help. if it help, please write to Russian language.! I have a problem with your mod I ran it with the SDK lua.asi and it kept on saying that MASK is a null value. Any suggestions? By the way even with the flickering your mod rock! @faust0327 Thanx! Try to install normal latest LUA Plugin, not SDK. Maybe work fine. Would this mod conflict with skin control? I really want to do these mission but with my custom character. great potential, but UI flickers. The menu is blipping.. Any fix?? 2) My first mission was to drive over 10 km in forest, and snitch didn't spawn. I've waited for 5 minutes and figured out how awful this script is done. So I had to stop first car on road to get ped out of his car, so he would become snitch. Then he just started screaming and running away without giving me any new missions. 3) I killed snitch, died, and mission didn't finish; his corpse was still market on other side of the map. this mod have some bugs,but i like it.